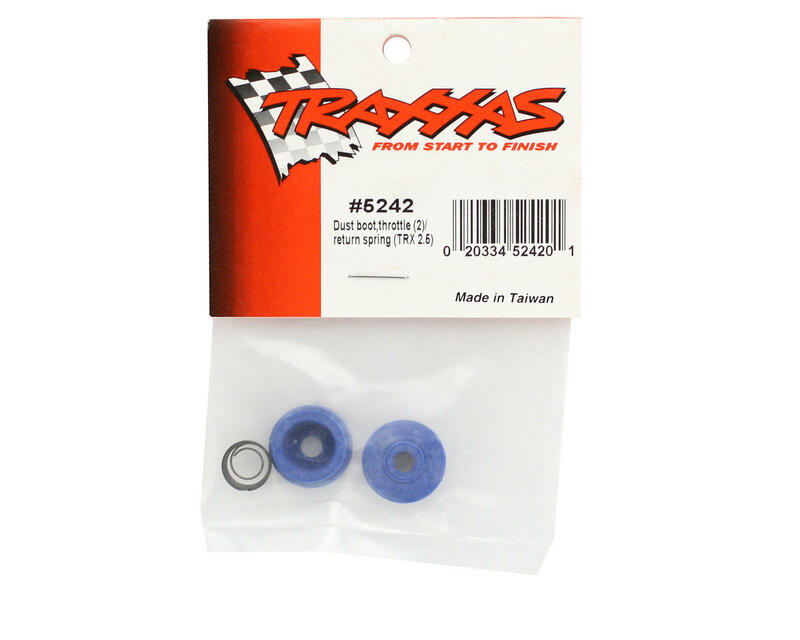 This is a pack of two replacement Traxxas Throttle Dust Boots. The boots are made from rubber and dyed blue. 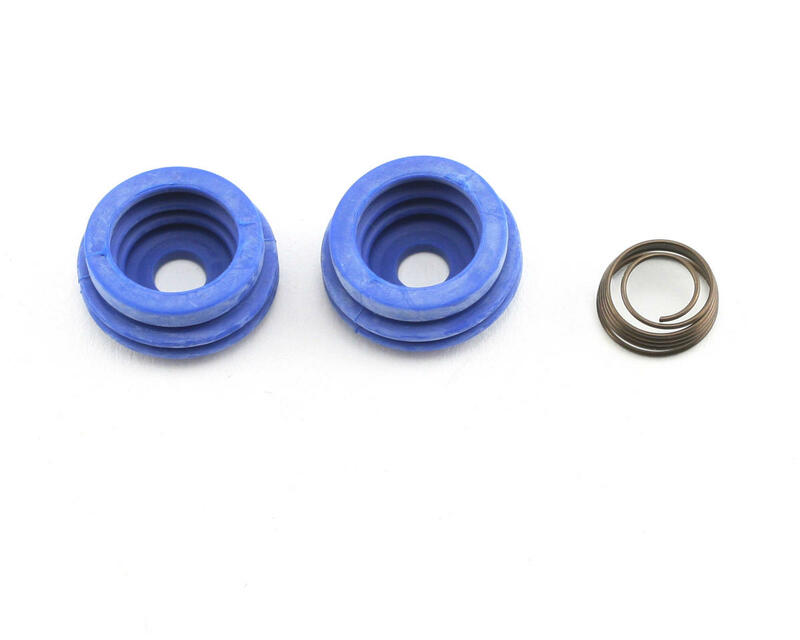 These boots help protect the carburetor from dust, dirt and contaminants. A must have.